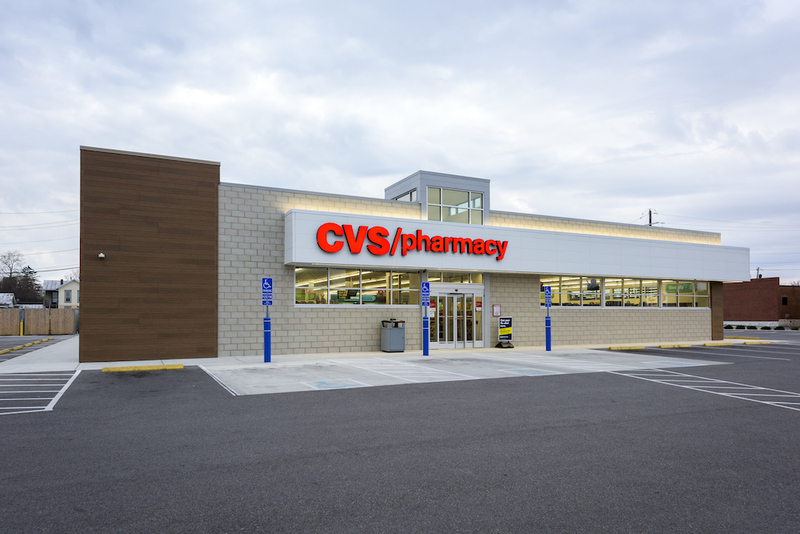 Thomas Company is pleased to offer for sale a portfolio of well-located CVS stores across 4 states. The properties are offered free and clear of debt and may be purchased together or individually. 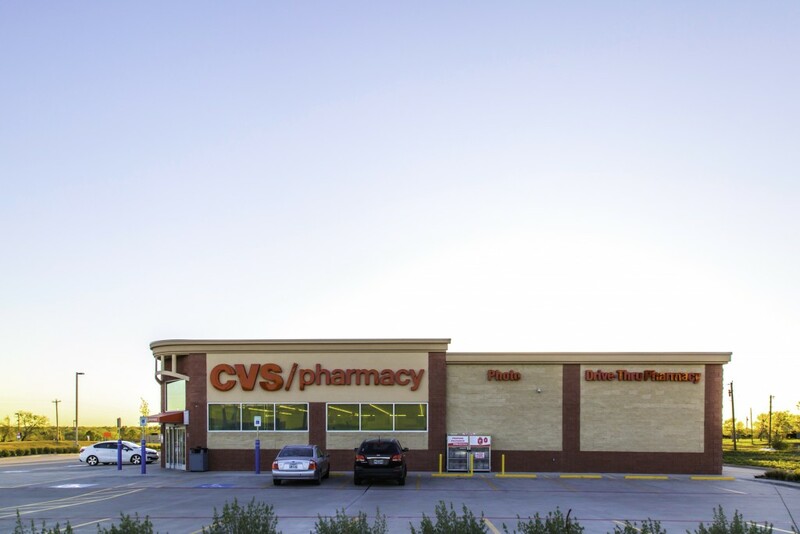 The stores are recently constructed and opened for business. The properties have new 25 year triple-net leases in place with no landlord responsibilities and no rent holiday.